I am a firm believer that if you Momma doesn’t make a big fuss over your birthday, then who will? So around here we do birthdays BIG! 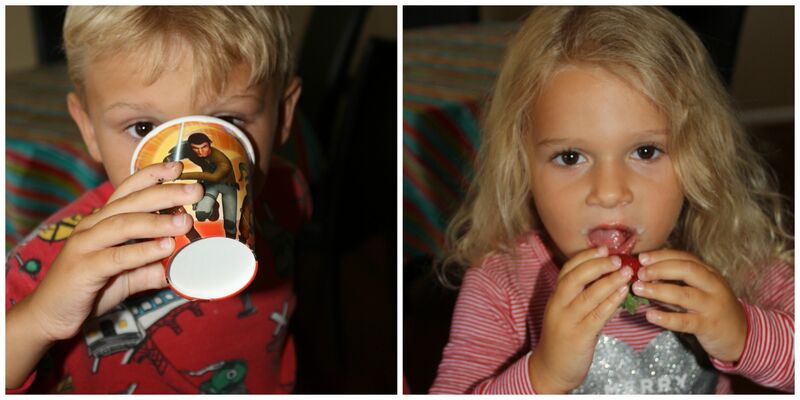 We start those super special birthdays off right with a few birthday mornings traditions that Aaron and Lyla absolutely love. We’ve had the same birthday morning traditions since we celebrated their first birthdays, and their excitement over their birthday mornings makes me the happiest mom around. 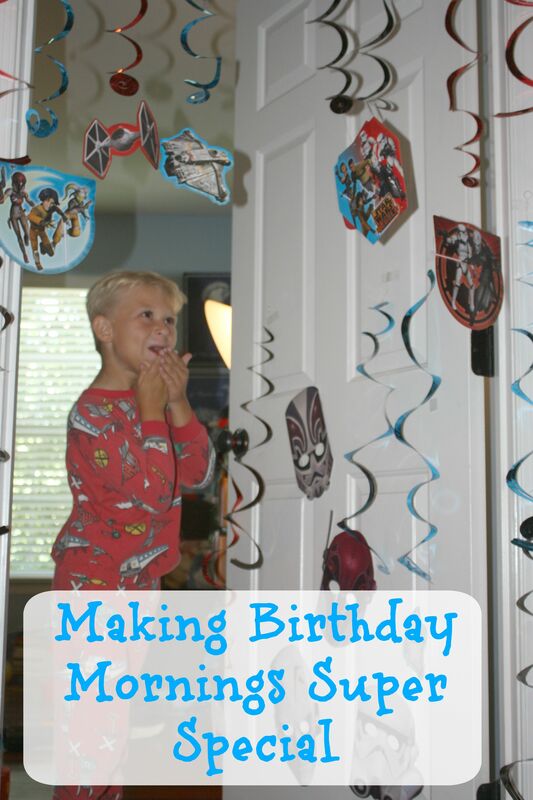 But here’s part of my secret planning, we don’t need to spend big bucks just to make their birthday morning super special. 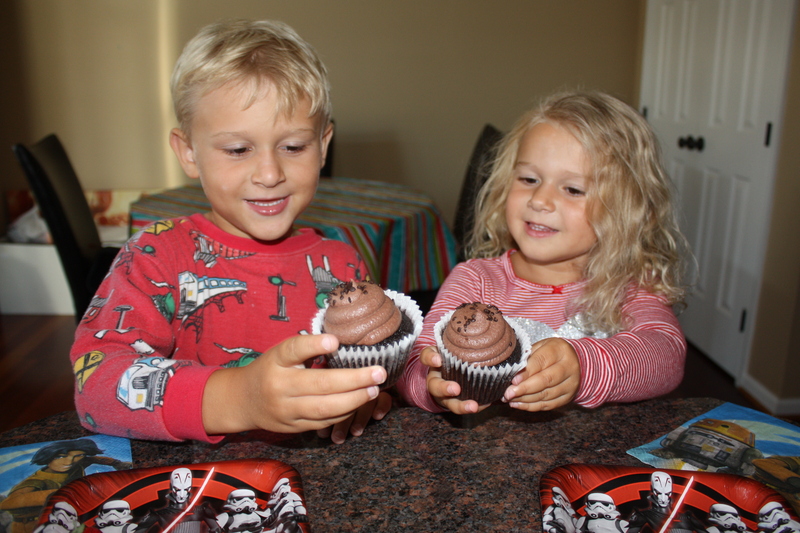 The night before their birthday, I tuck them in and usually start weeping. I know, I’m ridiculous, but I’m super emotional and Aaron and Lyla’s birthdays really bring out All. The. Feelings. Once they’ve fallen asleep, I get to work decorating their door. 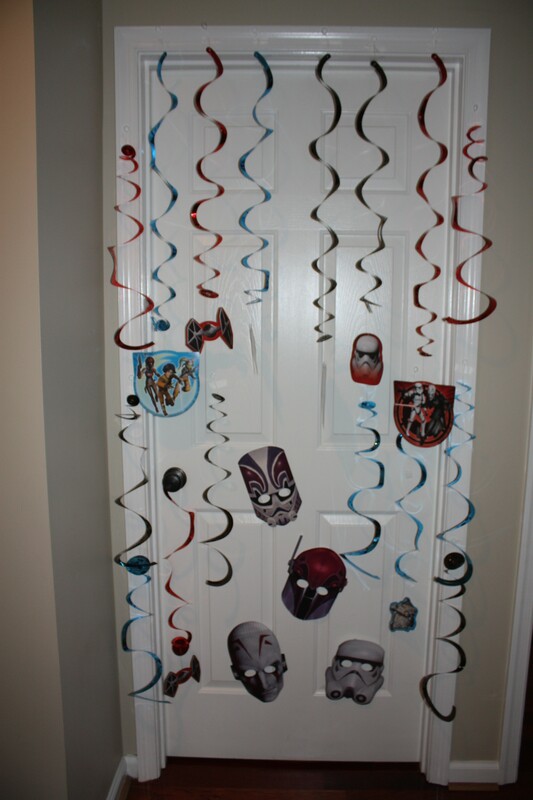 This year my son has a slight obsessions with Star Wars Rebels, and I was able to grab a bunch of inexpensive decorations from Walmart that were perfect for the door decorating. 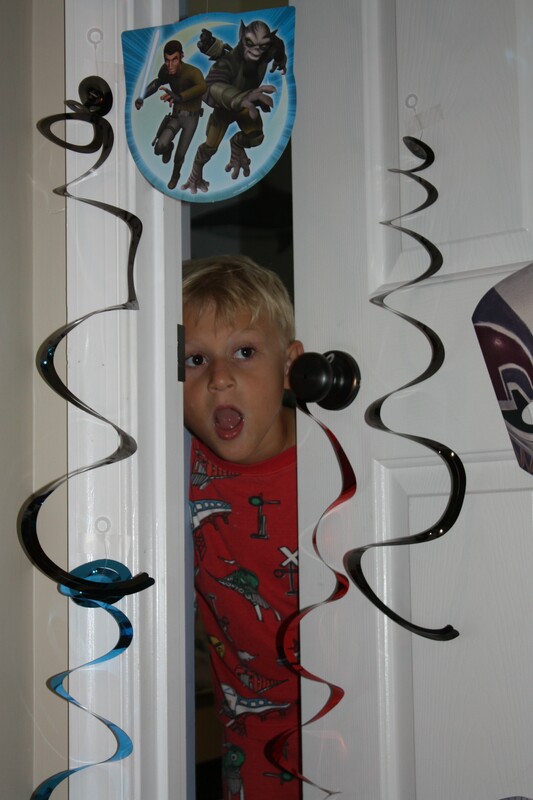 As silly as this sounds, this is both of my children’s favorite part of their birthday–even with cake, a party with friends and family, and all the presents–they LOVE waking up to their door completely decorated. I love it because early in the morning when I hear my birthday boy beginning to wake up, I cannot wait to see this little face seeing his door for the first time! And then I get this face! Seriously, is there anything better than THIS face? 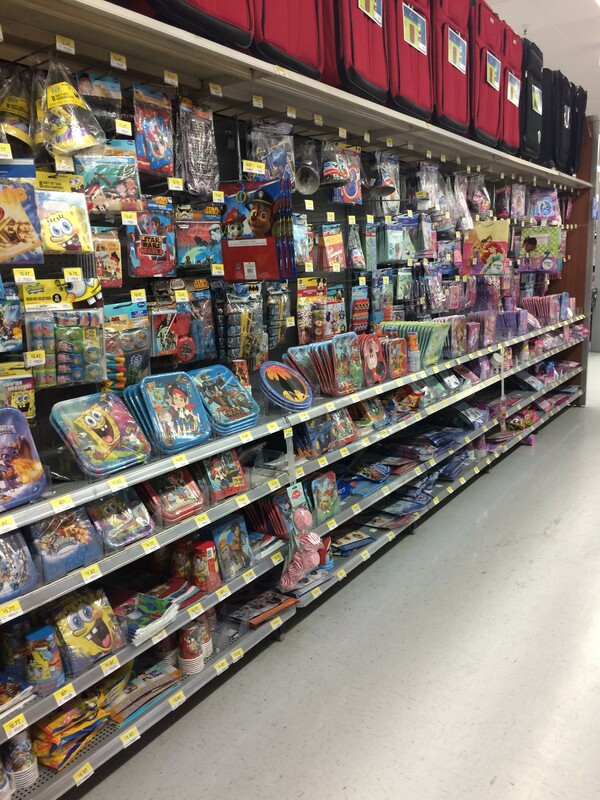 I grabbed everything for Aaron’s super special birthday morning in the Celebrate aisle at Walmart. The American Greetings decorations are really reasonably priced and they carry tons of party products with all of the characters your children love! 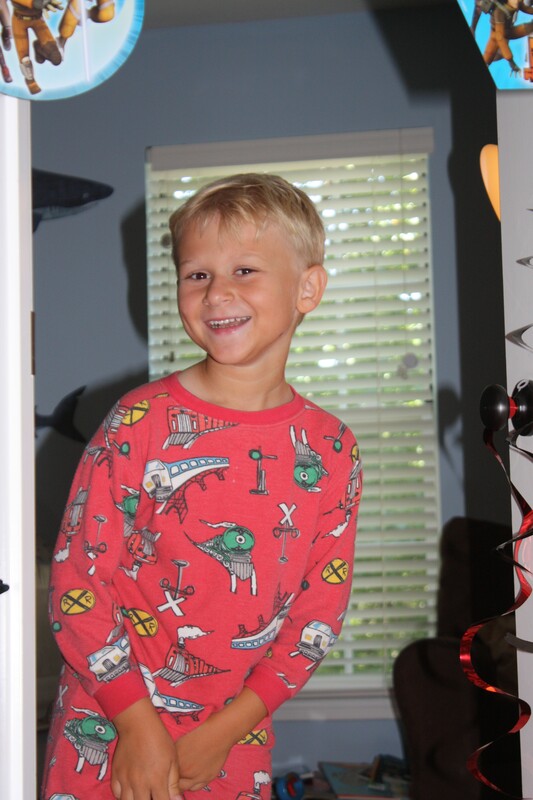 I really love making every part of my children’s birthdays super special and their birthday mornings are my absolute favorite days of the year. 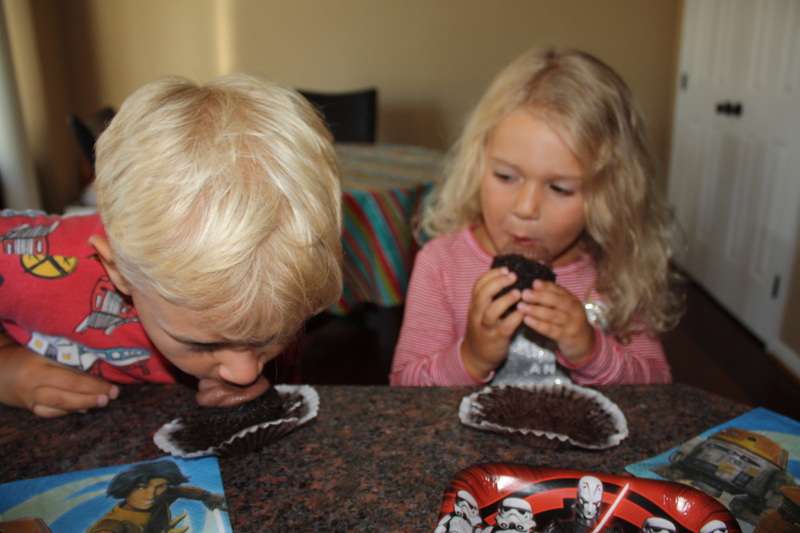 What special traditions do you have for your children’s birthdays?